First United Methodist Church Graham | watchLive! Our audio-visual team (also known as God's Geek Squad) brings live streaming to our online visitors for both the 9AM and 11AM services as well as any special events throughout the year. Feel free to use the chat feature on Sunday mornings to chitchat with us (as our time allows) or to let us know if you are having trouble or email media@fumcgraham-nc.org with any feedback to help improve this experience. We are glad you joined us in our virtual worship space wherever you are in the world at the moment and thankful to be able to provide you with a little slice of "home" just when you need it. - Feel free to drop us a note below in the live chat to let us know where you are watching from in the world, and if you are one of us, let us know who you are! 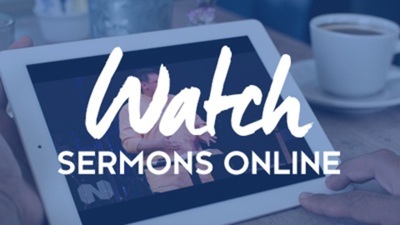 - If you are watching via a tablet or mobile device, be sure you are using the mobile link, www.cmobi.us/fumcgrahamnc for optimal viewing experience.